Staying hydrated is the key to maintain your health and well-being. Whether you need to lose some weight, get glowing skin or stay away from diseases, drinking the right amount of clean water can be of great help. However, make sure you drink clean water that is free of contaminants to get the maximum benefits. Whenever, you are thirsty, your body sends indicating that you need to drink water and stay hydrated. 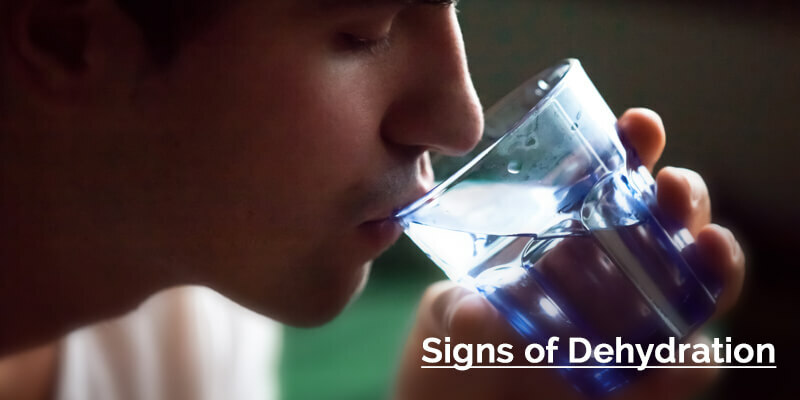 So, in this blog, we discuss the warning signs that indicate you are not drinking enough water. There may be times when you feel lethargic or tired throughout the day enough after getting enough sleep. This is a warning sign that you are dehydrated. According to the Natural Hydration Council, dehydration is the main cause of one in 10 cases of tiredness. When you are dehydrated, your blood gets thicker and as a result your heart needs more energy to circulate oxygen and nutrients throughout the body. The cartilages and spinal discs in your body is made up of 80% water. This is the reason why you need to stay hydrated so that the bones don’t grind against each other. When you keep your body hydrated, you ensure that the joints in your body can easily absorb shock of sudden movements, such as running, jumping or a sudden fall. If you feel hungry even after eating a heavy meal, it’s an indication that you are dehydrated. When you don’t drink enough water, your body starts thinking that it needs some food. This not only happens throughout the day but also at night when you crave for midnight snacks. However, when you binge on something, your body needs to work harder to burn the food. Drinking water at this time purifies the organs and supplies your body with enough fuel to keep you energetic. Fibre is an essential nutrient that helps in the digestive process. However, without the support of enough water, fiber can’t perform its function and may lead to constipation. In short, staying hydrated makes it easy for your body to digest the food and eases constipation. In addition, not drinking enough water also increase the risk of stomach ulcers. If you suffer from frequent headaches, it indicates that you are dehydrated. The loss of even a small quantity of water can lead to headache symptoms. In addition to headache, you also start feeling dizzy, and lethargic. Whenever you get slight headache, make sure you start drinking water steadily. Dehydration, especially during summer, can lead to serious health problems. 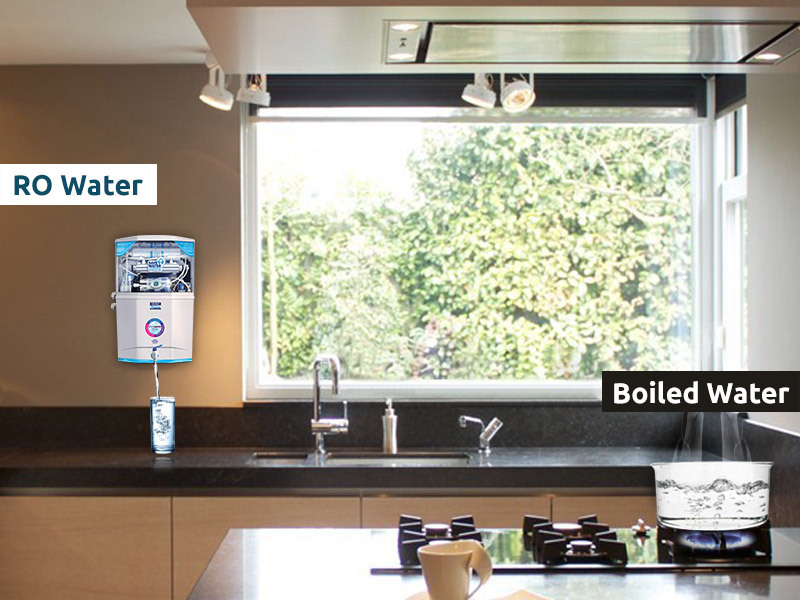 This is the reason why you need to make sure that you keep drinking water at regular intervals. However, make sure that you drink clean and safe water to stay away from diseases.